Honeycomb single and double cell fabrics combine the simple, elegant, honeycomb design with beautiful colours and style for sensational window shades. Honeycomb blinds are efficient insulators, and with crisp, horizontal pleats, they provide a very attractive, contemporary look. All cords, seams and holes are hidden and don’t affect the look of your shade. 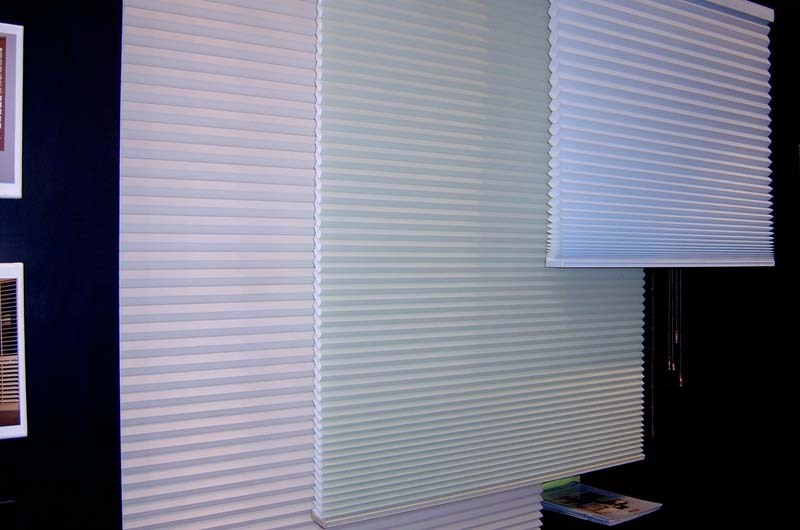 Honeycomb blinds are available in light filtering as well as metallised block-out fabrics. All fabrics are made from non-woven/spun bonded polyester and will not fray or fade. The fabrics are easy to care for, highly durable, washable and dust resistant. Our energy-smart fabrics have a wide range of insulation and light values, keeping you warm in winter and cool in summer. 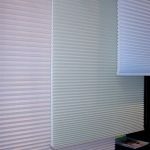 For more information on honeycomb blinds, contact Goldfields Screens and Blinds.